With 17,411 community and public toilet seats built during April-June 2015 as against 1,222 during October-March of the last financial year, the Swachh Bharat Mission is picking up momentum in urban areas. During the said period, 1,13,000 individual household toilets have been constructed as against 2.70 lakhs built during the six months of last financial year. 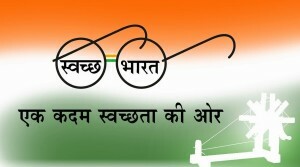 Applications have been received from the States and Union Territories for construction of 30,41,097 individual household toilets as against the target of construction of one crore such toilets by the year 2019 out of which the Ministry of Urban Development has sanctioned 13,64,814 toilets. Regarding construction of over 5 lakh community and public toilet seats, the Ministry has sanctioned 82,438. Delhi leads the list of performers in respect of community and public toilets having constructed 5,776 toilet seats followed by Chattisgarh (3,570), Maharashtra (2,520), Chandigarh (2,424) and Karnataka (1,680). These five accounted for 86% of total number of community and public toilet seats constructed so far. Regarding construction of individual household toilets, Gujarat is way ahead of others having built 2,64,331 followed by Madhya Pradesh with 99,151. These two states together account for 94% of the total toilets built till the end of June, 2015. These two States are followed by Andhra Pradesh, Karnataka, Punjab and Maharashtra. Tamil Nadu is way ahead of others in Solid Waste Management with 9,935 wards out of the total of 13,667 wards reporting 100% door to door collection of waste. It is followed by Karnataka (3962/5252), MP (3024/6855), Andhra Pradesh (2295/3276), and Gujarat (1506/1730). 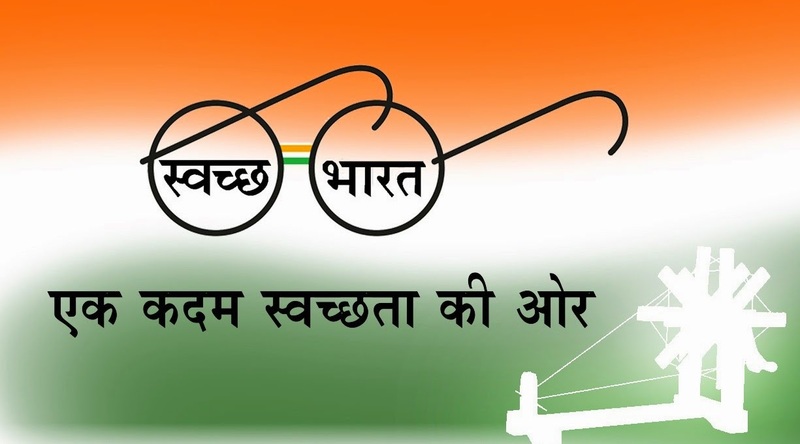 Gujarat, Madhya Pradesh Karnataka, Andhra Pradesh, Chattisgarh, Maharashtra, Tamil Nadu and Telangana are in the forefront of implementing Swachh Bharat Mission in urban areas. Since the launch of Swachh Bharat Mission in October last year, a total of 3.83 lakh individual household toilets and 17,411 community and public toilets have been constructed. In respect of Solid Waste Management, 28,908 wards out of the total of 78,003 wards in all the States/UTs have reported 100% door to door collection of solid waste. About 21% of municipal solid waste is being processed as against the target of 44% for March, 2016.